Safety Isn't Expensive. It?s Priceless. Introducing Cracker - energetic style, budget conscious, workers favorite. 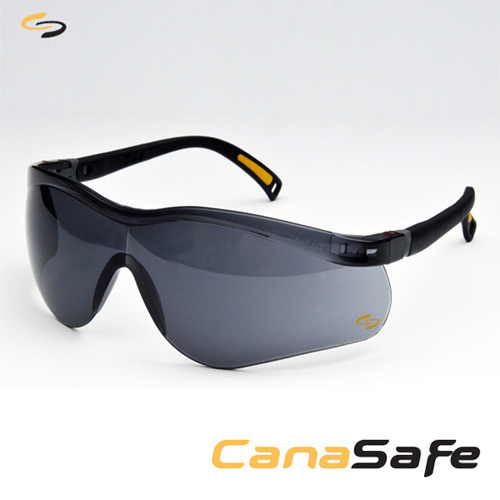 Cracker offers a sleek and sporty style that's designed for safety and comfort & is sure to become a favorite with your employees. CrackerTM features lightweight construction and soft touch temples. 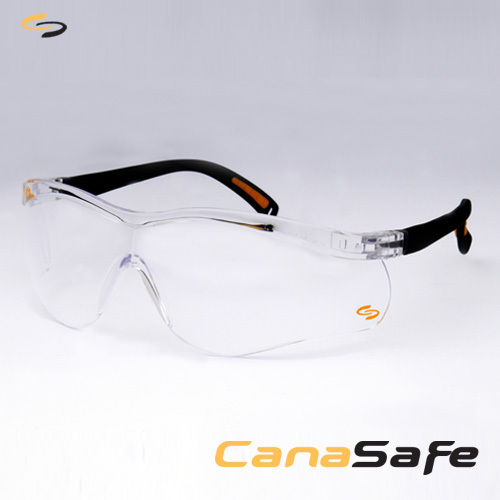 The single wrap-around lens offers lateral and front protection whilst maintaining a snug fit with length and precise pantoscopic adjustment.